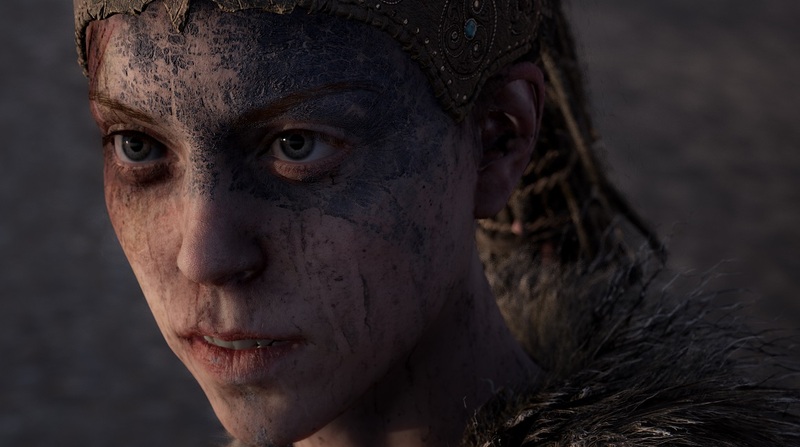 Hellblade came out on the XBox, PS4 and Steam last year to rave reviews. It’s an interesting dark fantasy hack and slash game that is heavy on atmosphere and it looked amazing. Well, now it’s on Nintendo Switch and it looks friggin amazing. I wanna play this. It looks friggin awesome. Moody. Powerful and original.